Olympic athletes, why complaining is bad for you and other top leadership stories from the last seven days. 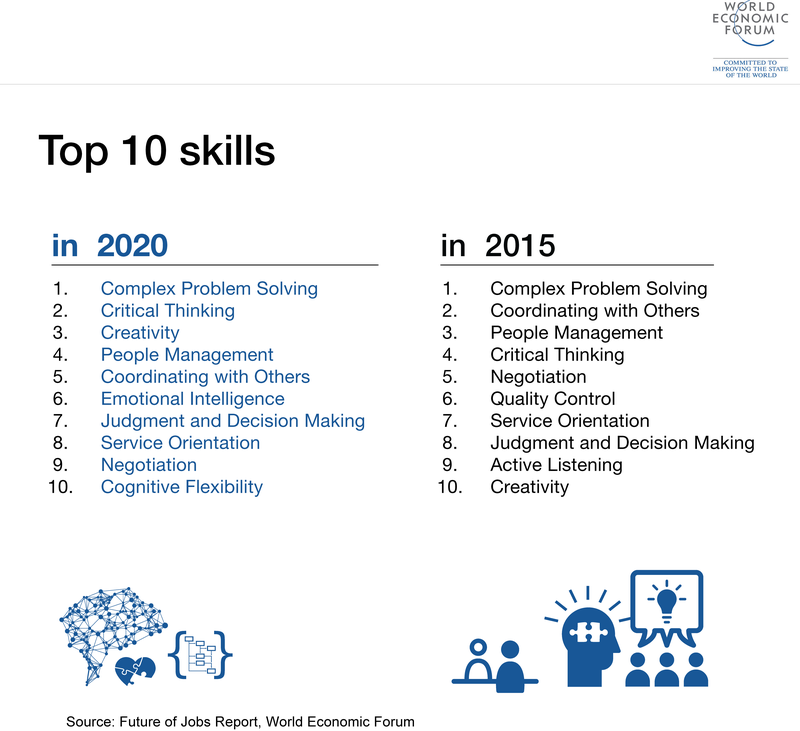 The skills you'll need in the workplace of the future? Why not ask a robot . Researchers exploring the future of the workplace plan to ask machines what they think. A plan that could help you solve big problems in just 5 days . Two partners at Google Ventures discuss their approach to problem solving. How you can ride the wave of workplace change. The future of work is a hot topic, but how can you make sure you're ready for possible changes? 6 sources of power, and advice on how to use it. Increasing power can lead you to lose your perspective, but surrounding yourself with the right people can help. 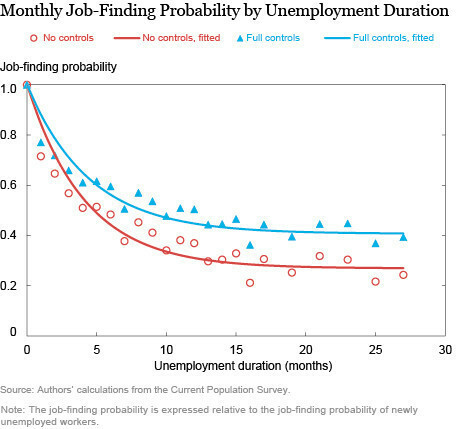 The longer you're unemployed, the less likely you are to find a job. Why ? Research suggests that the longer you're unemployed, the lower your chances of finding a job, but what's behind this? 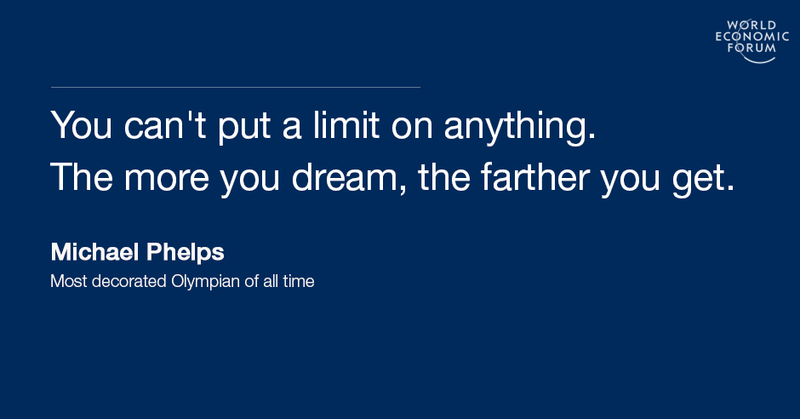 10 inspiring quotes from Olympic athletes . A series of quotes by Olympians who proved that through determination, hard work, and pure grit – they can become champions. Is it true that what doesn’t kill us makes us stronger ? A look at the impact of traumatic events and resilience. Lessons on breaking the leadership glass ceiling . Maggie Wilderotter, former CEO of Frontier Communications, discusses her career and the lessons she's learned. 12 books recommended by Bill Gates . A look at books Bill Gates has recommended. One important thing successful leaders don't take for granted . The best leaders realize the importance of the rule of law, and use it to achieve positive change. Why complaining rewires your brain to be negative. Dr Travis Bradberry explores the negative impact of complaining, and offers some solutions. How to unleash your entrepreneurial spirit . Entrepreneur Jessica Herrin on her unconventional journey to success. Why are some people more productive than others? Science has the answer . A new book by New York Times reporter and bestselling author Charles Duhigg mines recent scientific findings for the answers. This is the surprising impact of starting school in the afternoon . A new study explores the impact of starting school in the afternoon on the academic performance of boys versus girls. These simple interventions could make a big difference in your workplace . Tinna C. Nielsen and Lisa Kepinski on why we should call unconscious bias training 'Inclusion Nudges'. Why being bilingual helps keep your brain fit . 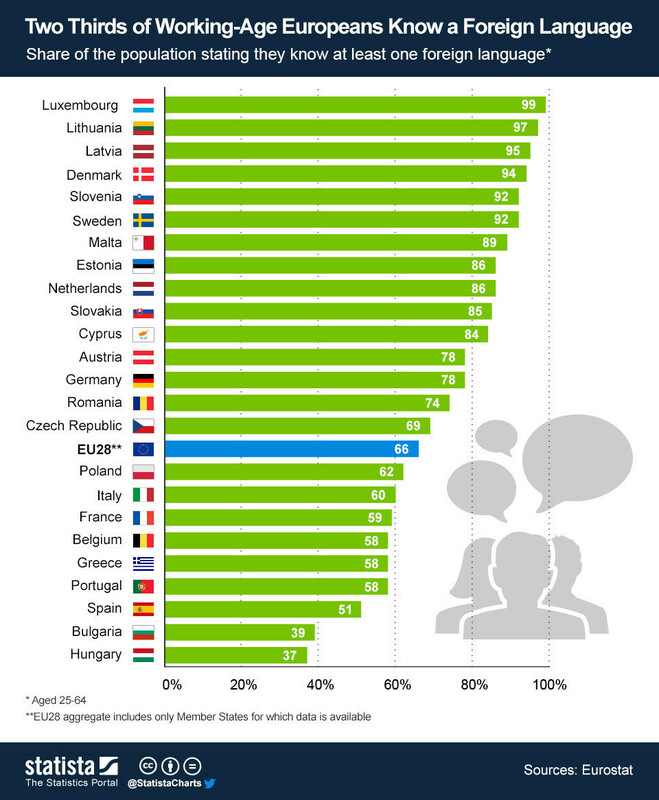 Gaia Vince looks at bilingualism and its possible benefits. Nearly a third of millennials plan to leave their company within a year. Here’s what employers can do about it . A LinkedIn survey of more than 13,300 millennials uncovered some surprising insights about their attitudes to work.